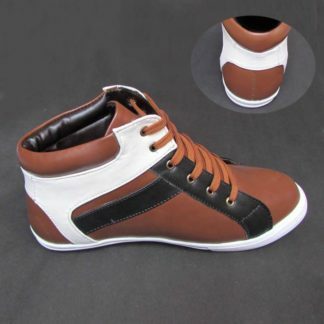 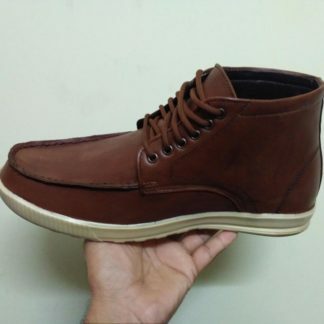 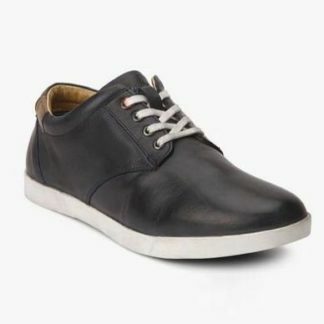 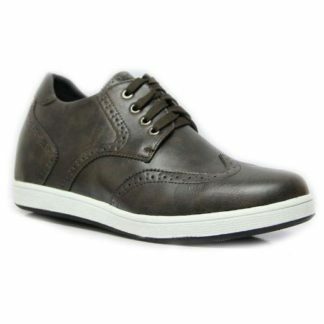 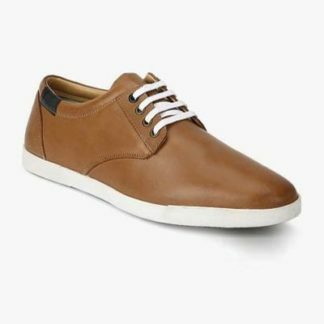 Buy Buy Elevator Sneakers – Height Increasing Shoes For Mens, 3 Inches Taller Genuine Leather Invisible Height Increasing Elevator Sneakers & Athletic Shoes. 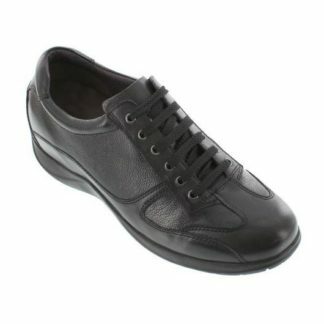 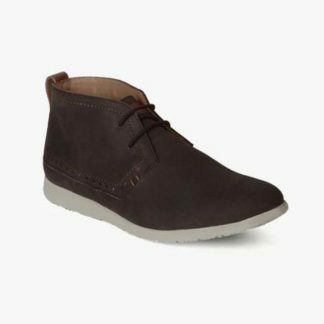 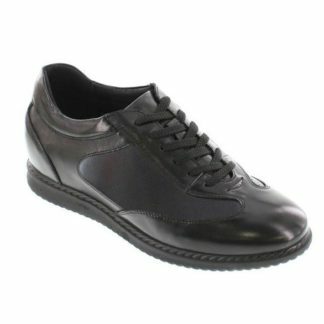 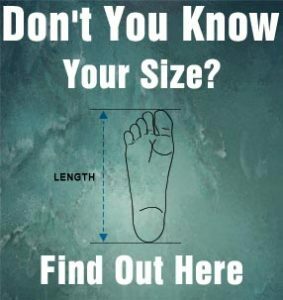 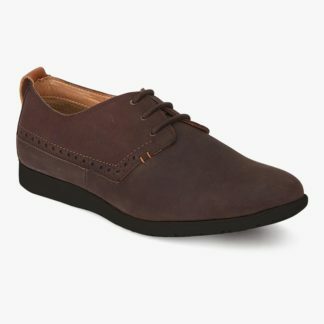 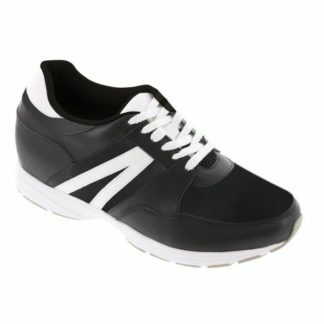 Our height increasing Sneakers/trainers have the same quality and style as their other shoes, along with whatever addition to your altitude you want. 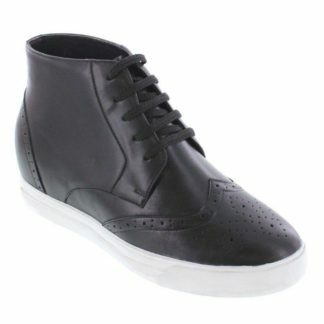 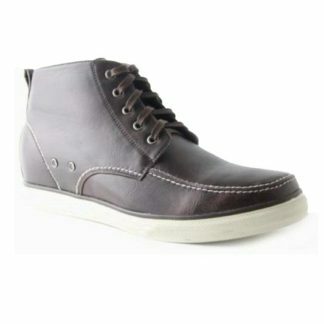 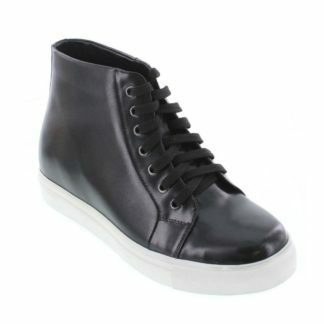 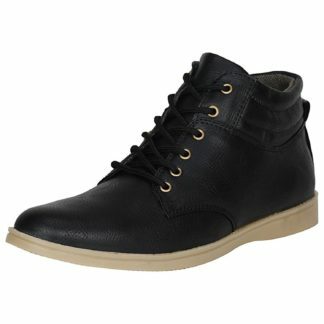 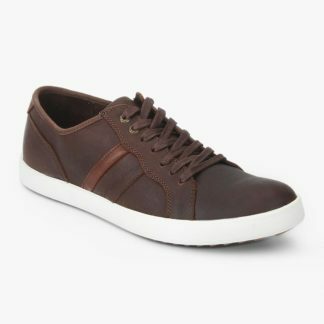 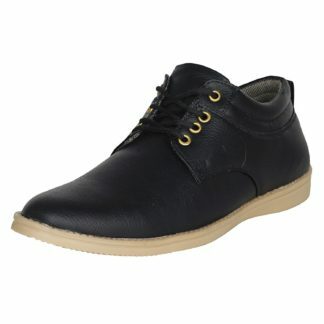 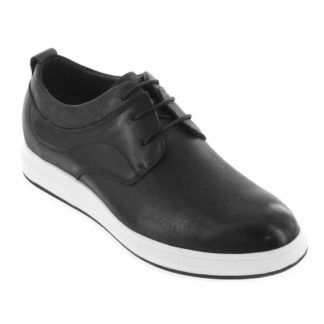 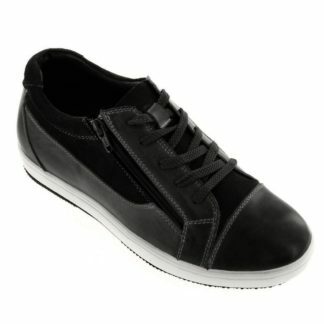 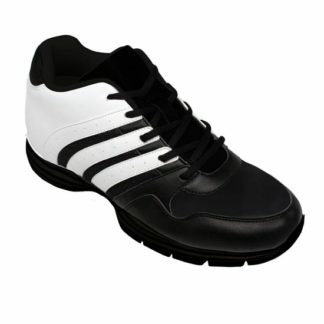 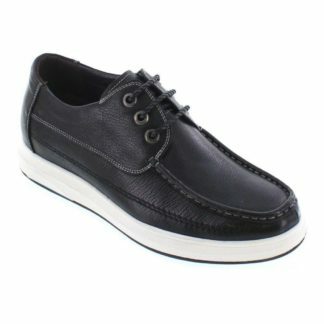 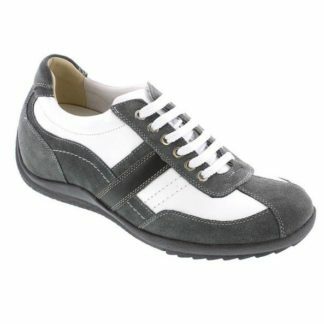 A wide variety of taller sports shoes styles, that look like ‘normal’ shoes are available here.